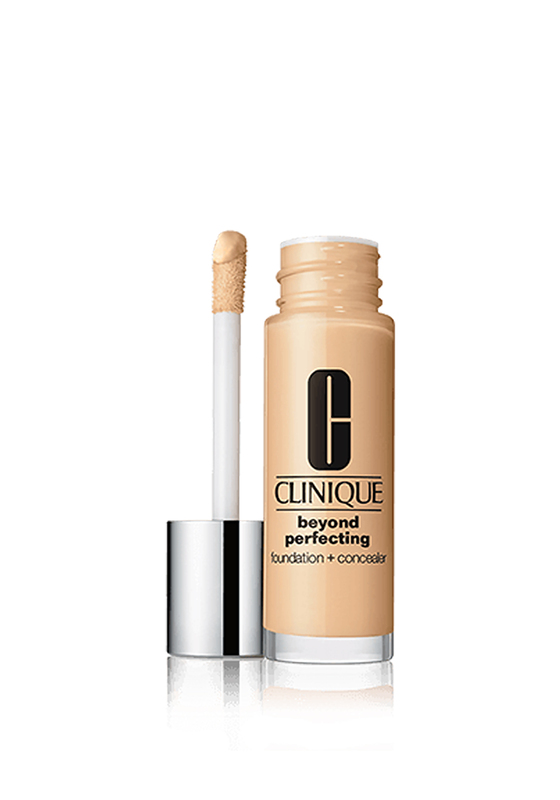 Beyond Perfecting Foundation and Concealer from Clinique features a lightweight, moisturizing formula won’t clog your pores. Let your skin breathe with this effortless foundation that stays through even through sweat and humidity. With its rich pigment substance shades may appear deeper when first applied. 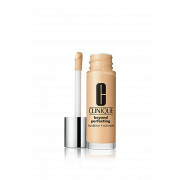 Once blended completely and allowed to dry, Beyond Perfecting makeup will melt into your skin for a flawless finish.